Solution home FAQ - C4D FAQ - What is / Where is / Does it...? What kind of lights are there? This can be done in one of two ways. The first is to use a Corona Sky. This is a Sky object with the Corona Sky tag applied. The Corona Sky will work alongside the Corona Sun to give realistic environment lighting, where the angle and intensity of the sun will affect the light from the Sky object. 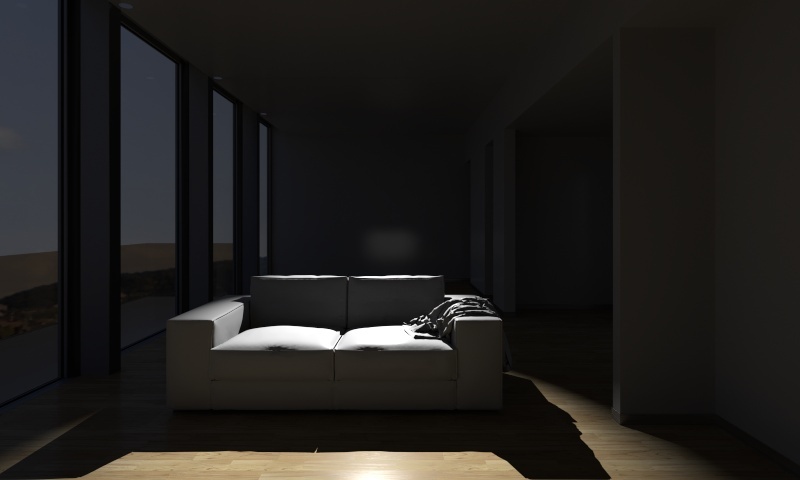 More information can be found on How to add daylight in Corona Renderer for C4D. The second approach is to use an HDRI. This is added using a Sky object with a Corona Light Material applied, and an HDRI image set in the Emission slot. This allows for more varied and complex lighting than the Corona Sky, and will also appear in reflections etc. too. More information can be found on How to set up HDRI environment in Corona for C4D. This lets you add a sun to the scene. By default, how high the sun is in the sky will adjust the color of the sun realistically. It always generates "soft" shadows since it is physically realistic. You can adjust the size of the sun if required, with a larger sun creating softer shadows. Rather than have the sun color and intensity controlled automatically, you can choose to manually override it and set it to a specific color and / or intensity. 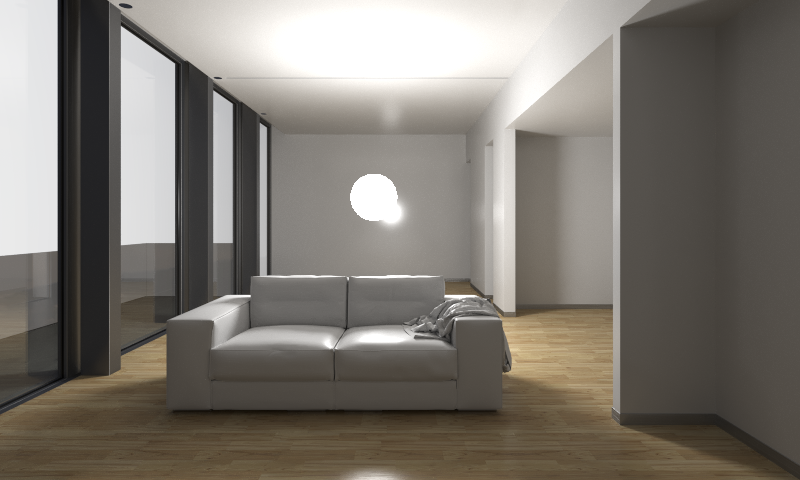 More information can be found on How to add daylight in Corona Renderer for C4D. This is a very flexible type of light which will let you create any other light source. 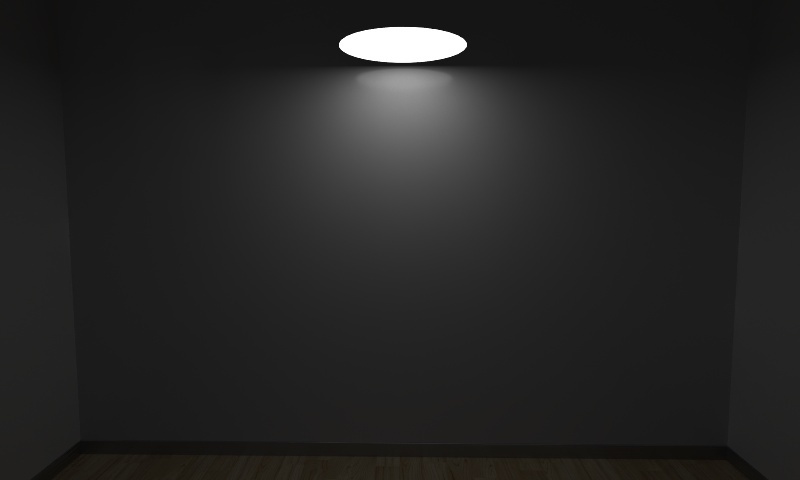 It can be set to be an area light, using either a circle or rectangle; it can be set to be an object, using a sphere, cube or cylinder; and it can be set to a sector, using a sector from a sphere. 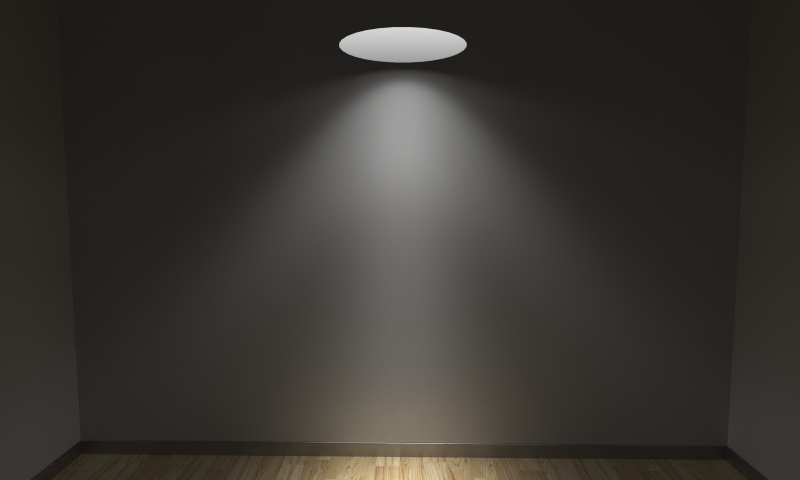 You can use Directionality to focus the light to get the same effect as a spotlight, and you can apply IES profiles to the light to give it a specific distribution pattern. With these options, this one light type can create almost any type of lighting you need in your scene. 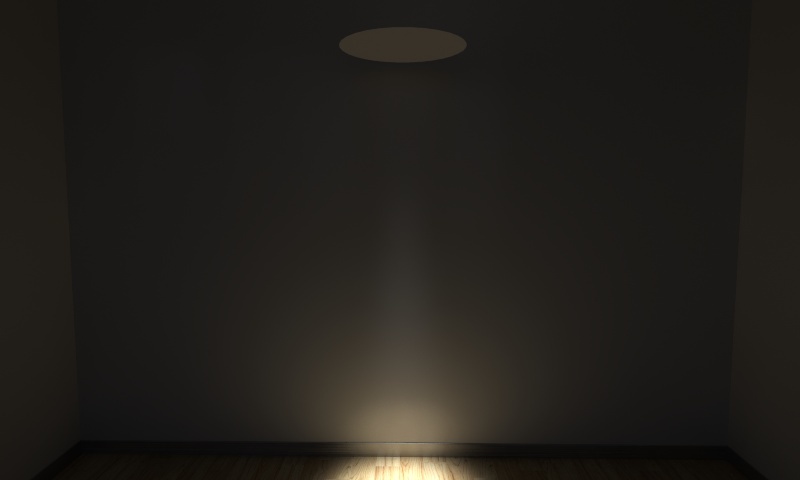 A note on volumetrics - volumetrics are not a property of a light source in the real world, but rather a property of the medium that the light travels through. 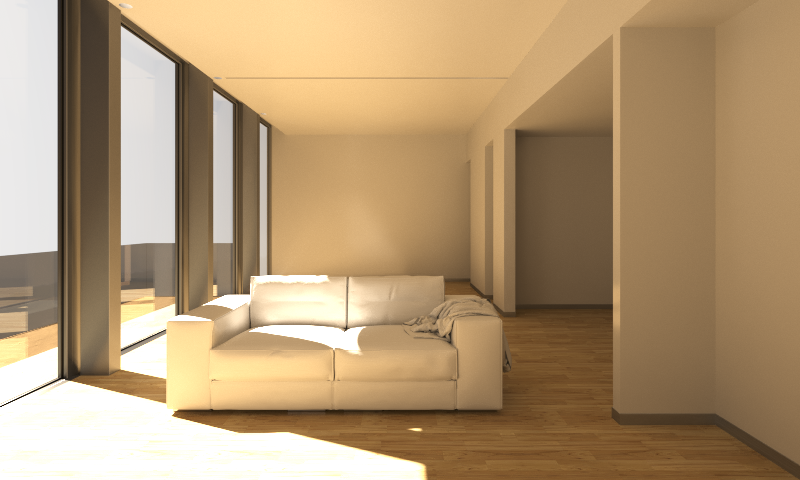 Since Corona Renderer is a physically realistic engine, volumetric effects such as fog etc. are not controlled in the lights, but in the materials. A separate page will follow soon about fog and volumetric effects. Using a Corona Light Material on any geometric object will turn it into a light source. 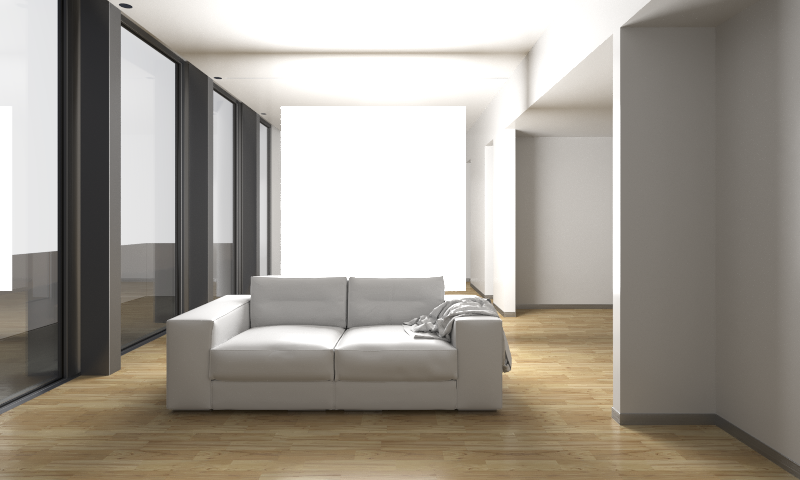 There will be no performance penalty for doing this and Corona Renderer will continue to render quickly and efficiently. This is ideal for creating glowing neon letters and other light sources with complex shapes. 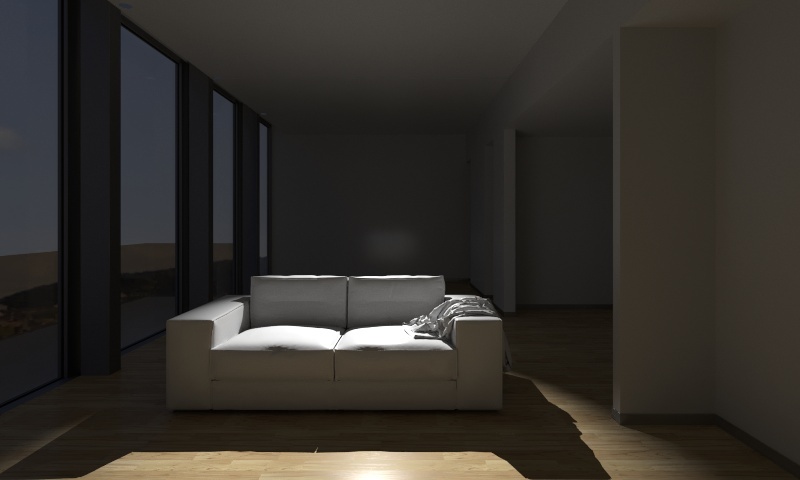 Corona Renderer for Cinema 4D will work with all native Cinema 4D light types, including spotlights. 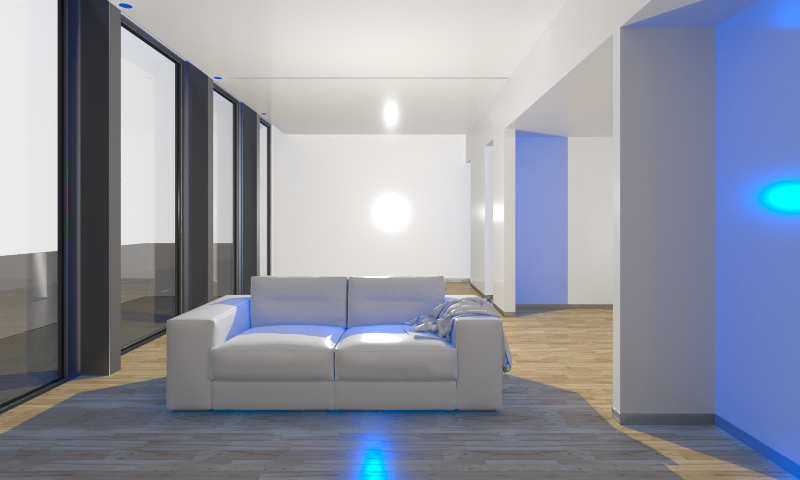 As a note, Shadowmapped shadows are not supported by Corona Renderer since they are not physically realistic - however, you will not get any error if you set a light to use Shadowmaps; instead, Corona Renderer will render the light with normal shadows, so that you don't have to "correct" existing scenes in order to render with those light sources. - Ambient. This is treated the same as Diffuse, as Corona Materials do not have an ambient channel.